A mother listening to her child’s heartbeat. A mother soothed as she holds her son’s hand. A daughter grateful for the pearls of wisdom from her mother, gracing her neck in an invisible strand long after her mother’s life on earth. Memories of special Easter dresses. A mother’s purse full of delightful objects. A mother dancing around the kitchen as she shares music with her son while they mop. Shopping trips with mother’s that are more than mere chores. 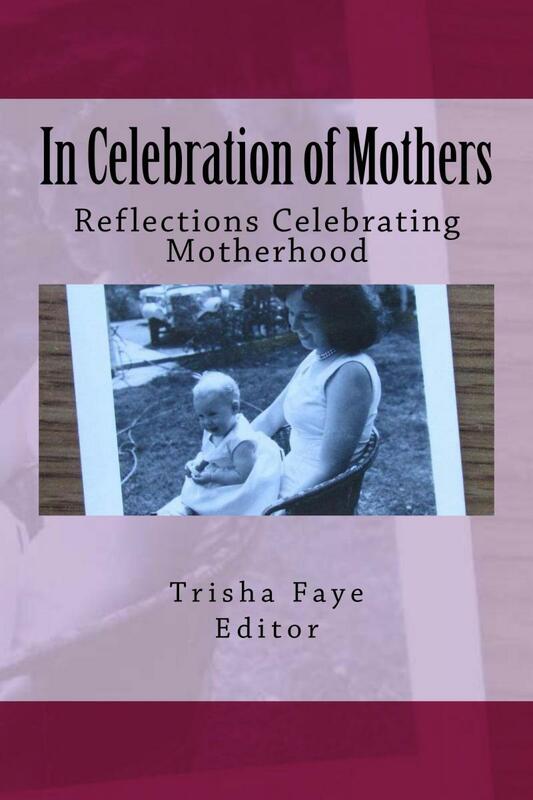 The stories here celebrate mothers and the glorious world of motherhood, in all its variations. Mothers celebrating their own children, and children paying tribute to their mothers.